The Evolution of Forza #Infographic ~ Visualistan '+g+"
Forza Horizon 5 has just been announced at E3, with a release date in October 2018. 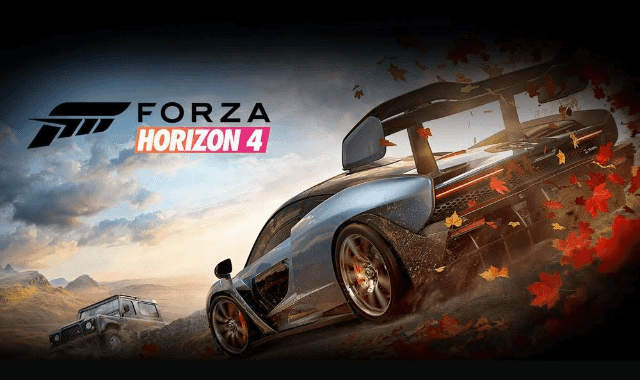 To kill time until then, the team at Fulton Vehicle Leasing have decided now is a better time than any to take a look back at how Forza has evolved over the years. In the following infographic, take a look at the highest rated motorsport series, highlighting the key new features of each release.